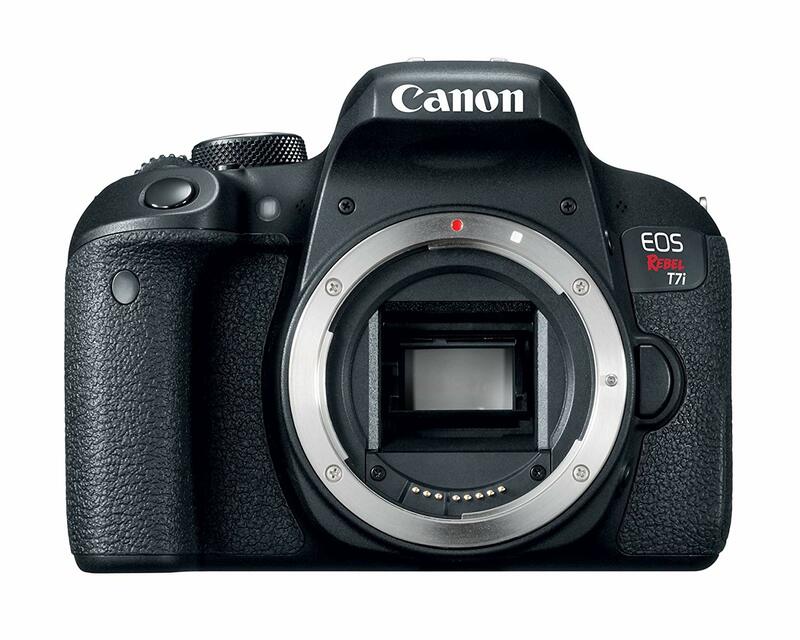 We have Canon factory trained technicians in our repair facility to repair your Canon T7i camera and we have the most Common Replacement parts in stock. We specialize in this model camera and our Technicians are experts in this particular model. Our efficient, prompt service comes from factory authorized training.